Safe and well maintained Building. Good Location, across from Metro Station and highway. Credit should be good. Income $38,000 or above for a studio. Showing until 7:30 everyday. 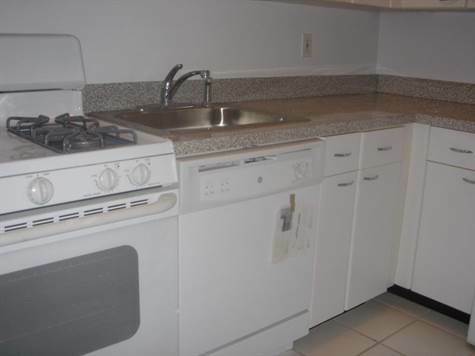 If you would like to see this apartment please indicate time and day when responding.